Looking for travel buddies to join me on a trip to North Pakistan in Oct 2019 (19 - 28 Oct / 1 Nov). Why Pakistan of all places? 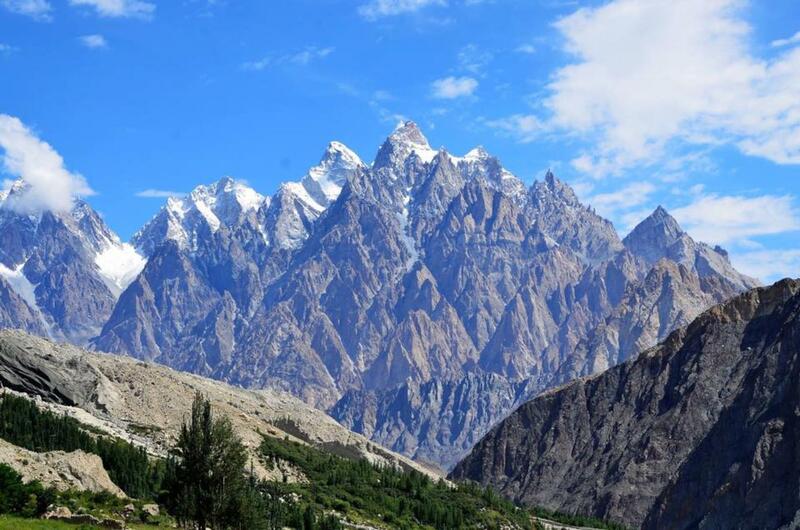 Pakistan is not a typical travel destination that most Singaporeans have in mind. In fact, Pak is often portrayed as a dangerous place that is unsafe for foriegn tourists. But, every now and then, I would chance upon travel forum/blogs that describe Pak in very positive ways. Those who ventured into Pak would often describe it as a place with great people, great scenary, and great food. It was perhaps with this intrigue that I researched more into Pak as a potential travel destination. I discovered that there were relatively cheap flights (on "proper" airlines) from Singapore and that the cost of living wasn't too expensive either. But what really sealed the deal for me were photographs of the splendid autumn foliage against the backdrop of towering mountains. Our adventure beings from Islamabad, where we would travel north along the Karakoam Highway (KKH), all the way to the Pak-Sino border (aka Khunjerab Pass). 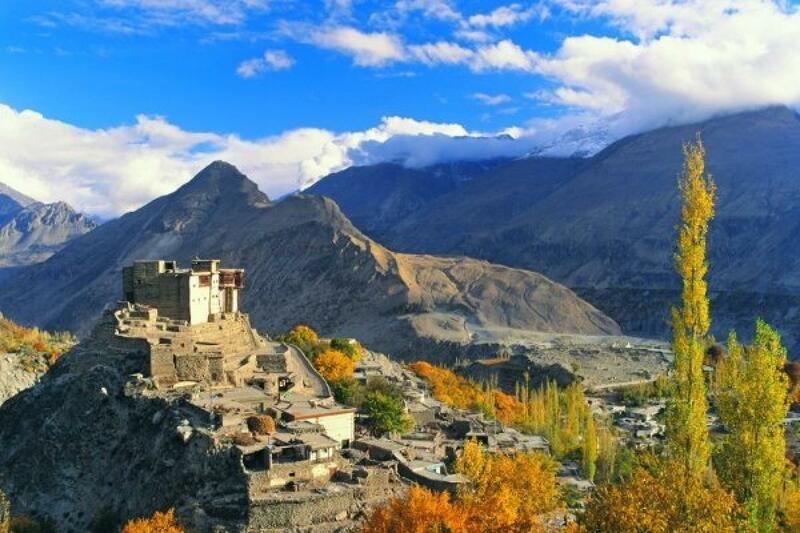 Explore Hunza Valley, the real-life "Shangri-La"
Stay in the picturesque town of Karimabad and visit nearby sights as such as Altit Fort, Baltit Fort, and Ganish Village. 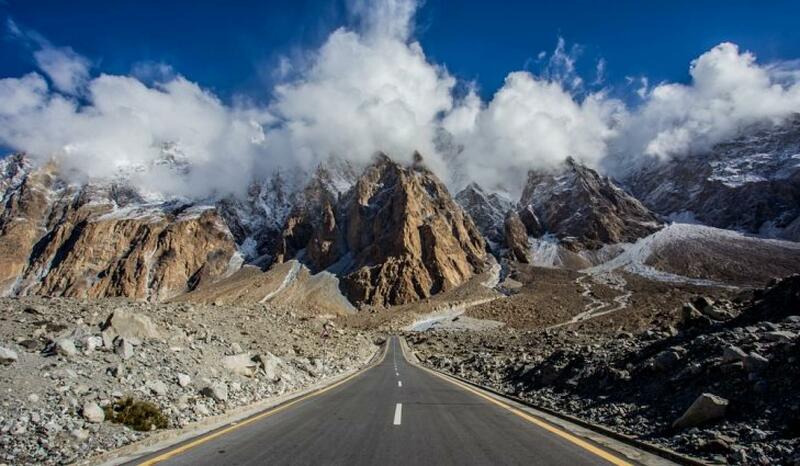 Pass by scenic spots along the way, such as Attabad Lake, Passu glacier, Gulkin glacier. Stop for phot-op along various peak view points. Get a chance to step on the Husani bridge, swaying precariously above Borith lake. 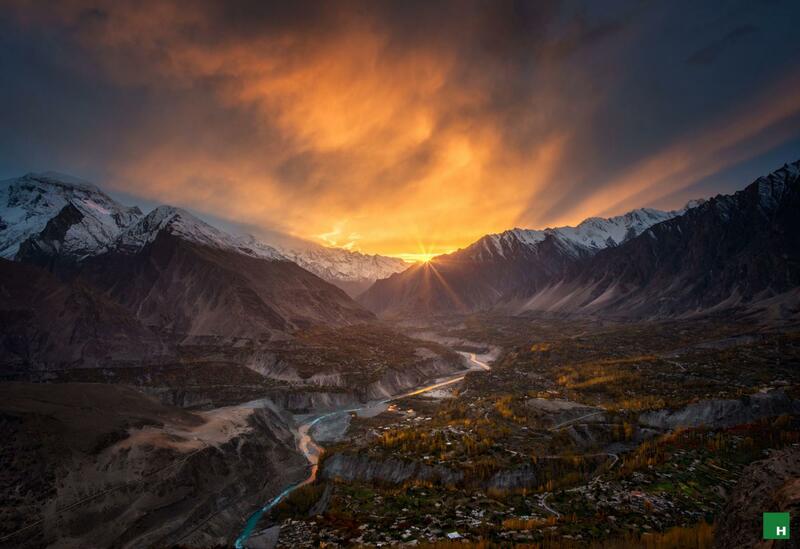 Imagine you are an eagle, soaring acrosss the tinted skies and gazing down upon the glory of Hunza Valley. This is probably the most strenuous part of the itinerary, but you will also be rewarded with amazing views and an experience of a lifetime. 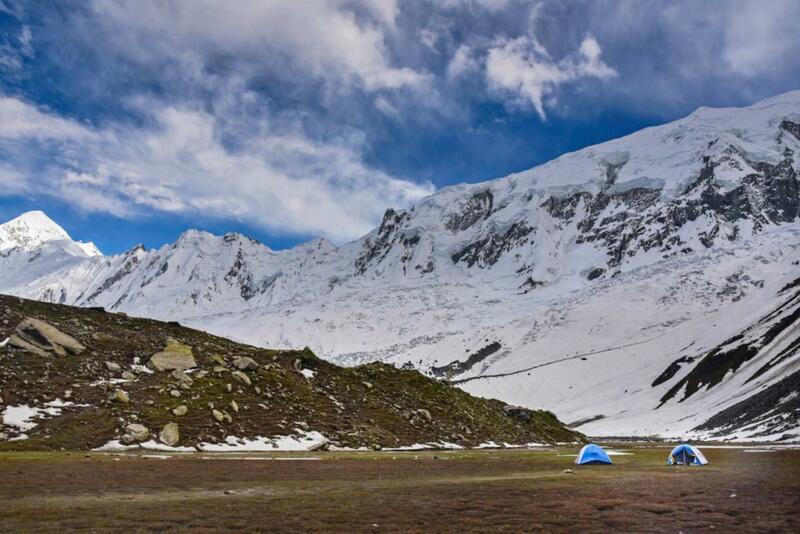 From Rakaposhi Base Camp, we will hike across a glacier to Diran Base Camp, where we would spend the night camping. Early next morning, we would have the opportunity to hike across another glacier to Kacheli lake, before returning back to Rakaposhi Base Camp. For those with extra leave to spare, let's spend three additional days touring around Lahore. 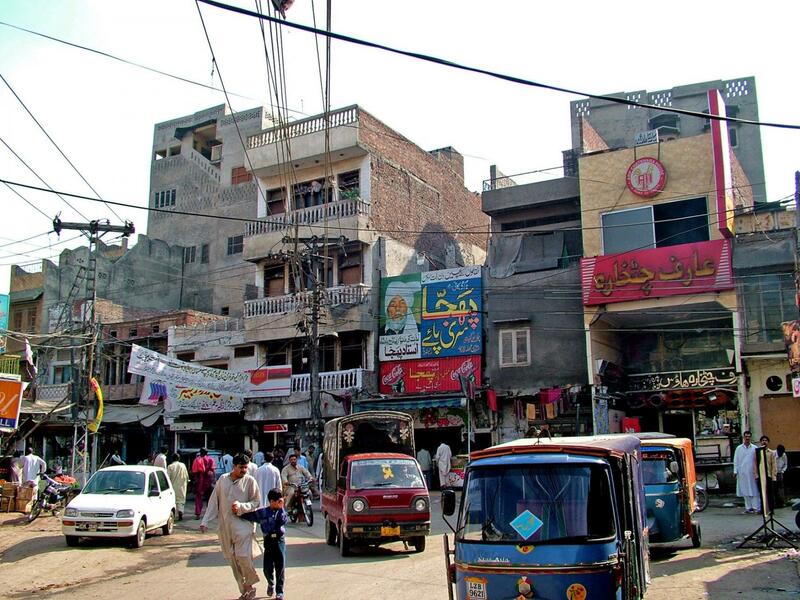 Lahore is the largest city in Pakistan and is also the historic cultural centre of the Punjab region. It holds multiple attractions such as Walled City, Badashi and Wazir Khan mosques, Lahore Fort, and Shanmilar Gardens. The city also offers a vast array of delicaries and is known to be the "food capital of the Punjab". Finally, just like we got to visit the Pak-Sino border along the Karakaom, let's end our trip by visiting the Wagah-Attrai (Pak-India) border and witness the lowering of flags ceremony that occurs every evening.